Turkey’s currency crisis has lurched on to the global stage, denting European and US stocks as fears of contagion rise. 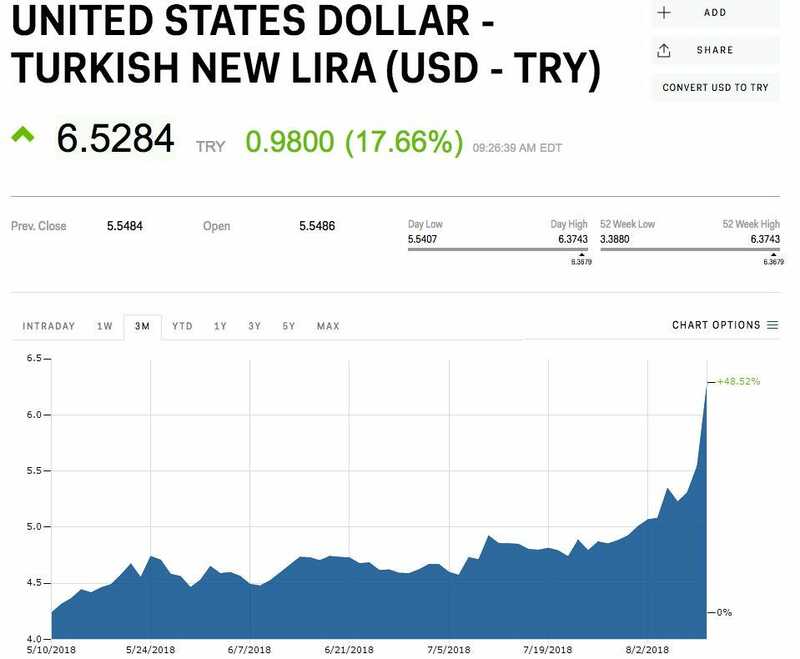 The country’s economy was already in trouble, but the lira’s selloff was heavily compounded by Donald Trump’s announcement that he was doubling tariffs on Turkish steel and aluminium. For Trump, it shows just how quickly his “America First” isolationist agenda can bite back. There are already ample signs that Trump’s aggressive anti-trade rhetoric is dampening global economic activity as trade wars heat up and even risk morphing into currency wars. 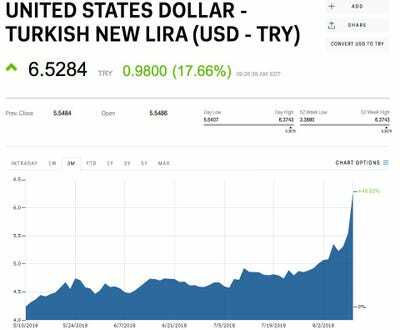 Trump further frayed US-Turkish relationsafter the president announced via Twitter that he was doubling of tariffs on exports of steel and aluminium from the NATO ally, shoving the Turkish lira down 18% in one day alone to a record low against the US dollar. And what about the Fed, which is expected to keep raising interest rates as early as next month? 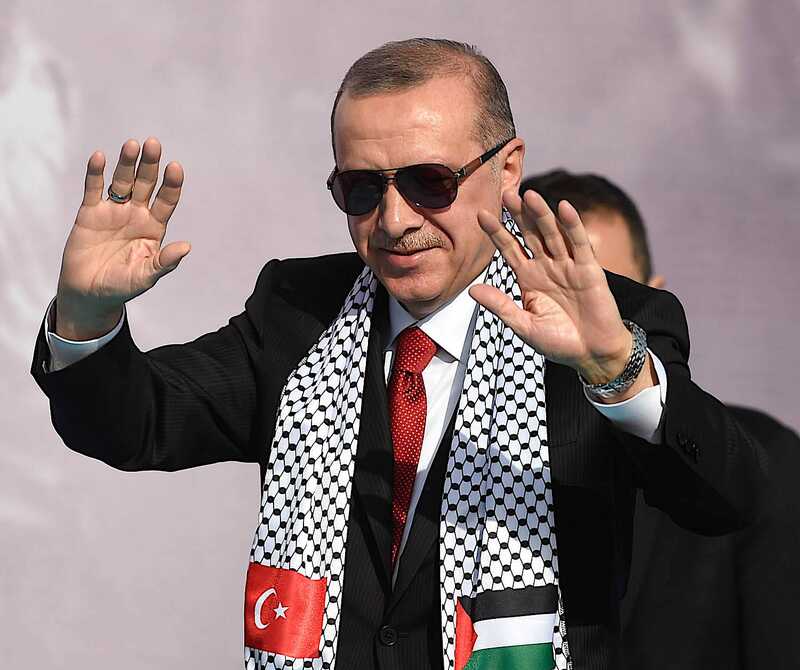 While many of Turkey’s challenges are specific to that country, there are certain characteristics – a heavy debt load following a prolonged, low US interest-rate driven borrowing binge in dollars – broadly shared throughout emerging markets. That’s particularly true given US inflation has just hit its target after a prolonged undershoot and wage growth that remains stagnant.